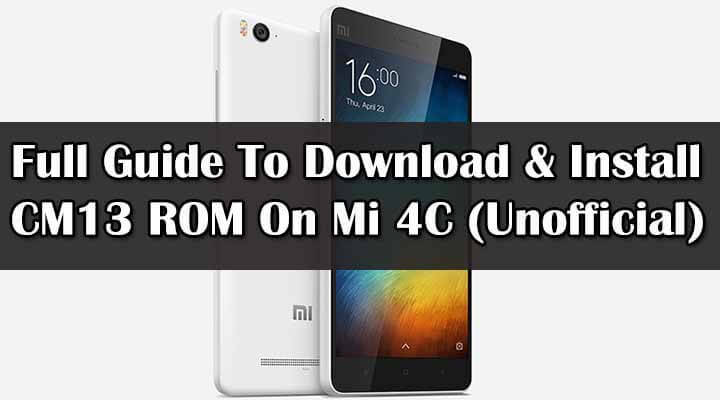 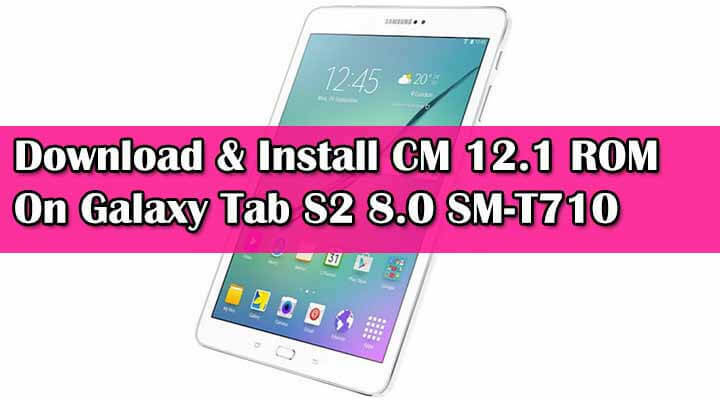 In this guide, you will learn How to Download & Flash / Install Official CM13 ROM On Galaxy S3 i9300 (International) Android 6.0 Marshmallow ROM.This is really a good news for International Samsung Galaxy S3 users.The Official CyanogenMod 13 a.k.a CM13 ROM is now available For Galaxy S3 i9300.Previously, Team CM has released Official CM 13 ROM For Verizon Galaxy S3. 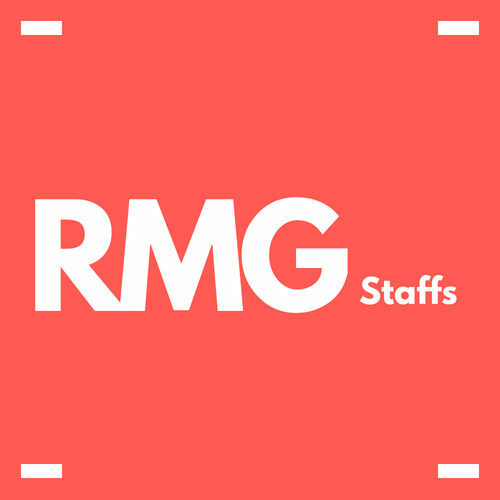 rootmygalaxy.net will not be held responsible for any kind of damage occurred to your Galaxy S3 i9300 while following this tutorial.Do it at your own risk. 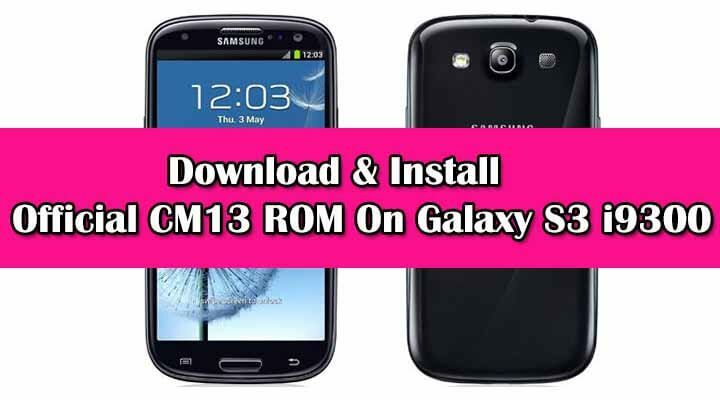 → This ROM is only For International Galaxy S3 i9300, so don’t try on other models.